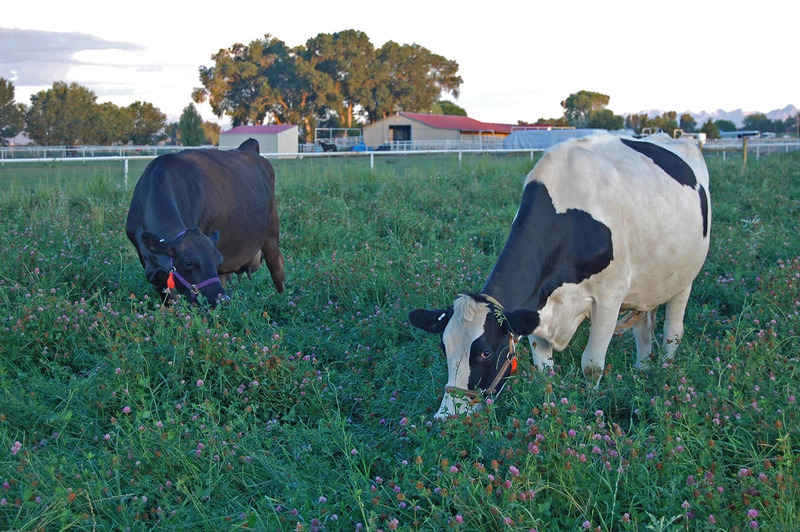 Our dairy practices are beyond organic and extremely humane! Milk is bottled fresh daily in glass jars with a full creamline on top. Raw milk shares are available year round for easy weekly pick up at the Homestead. A2A2 milk (no beta casein proteins) is available for those with allergies or intolerances. Call to schedule a tour and tasting. Delivery routes to outlying areas.